This car is in amazing condition inside and out! Clean Carfax with all southern history and zero accidents. Completely stock, runs and drives great, no leaks or smells, no scratches, clearly well taken care of. Goodyear tires have plenty of tread, fresh synthetic oil change, current emissions; needs absolutely nothing! $15,450 obo. Clean GA title in hand. 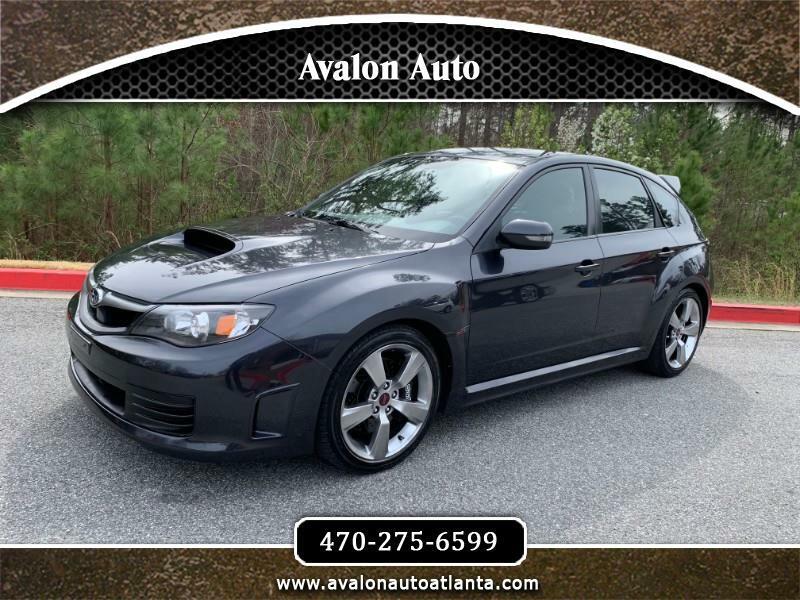 Visit Avalon Auto LLC online at www.avalonautoatlanta.com to see more pictures of this vehicle or call us at 470-275-6599 today to schedule your test drive.